For more than 25 years, The Christian Writer's Market Guide has been the most comprehensive and highly recommended resource available for Christian writers, agents, editors, publishers, publicists, and writing teachers. 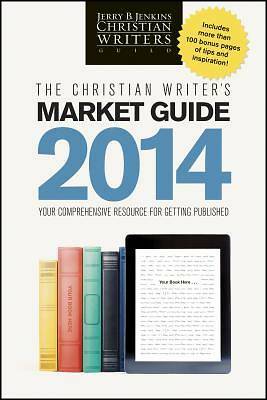 In addition to providing a wealth of tips and ideas for publishing in the Christian industry, The Christian Writer's Market Guide also includes up-to-date information on hundreds of book publishers, periodicals, agents, conferences, contests, editorial services niche markets, self-publishing services, and more. This is the ultimate reference tool for the aspiring Christian writer.